Don’t have enough swim shorts? Of course not, you can never have enough of them! That’s why we, after the huge success with our 2packs, now introduce the Lounge and Party 4-packs. Two new packages including 4 of our most wanted swim shorts. 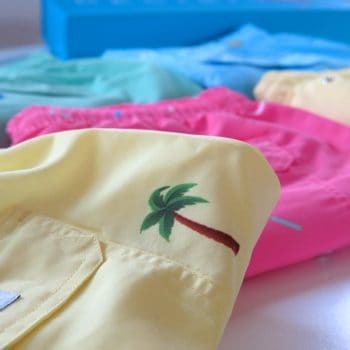 The packages are carefully selected to include swim shorts with great variety that still goes well together. So now you can get all the swim shorts you need, at least for 1 trip, at a great price! This package include swim shorts for a more chill day. Either relaxing by the pool or enjoying a great lunch at the beach club. From morning till the after party. 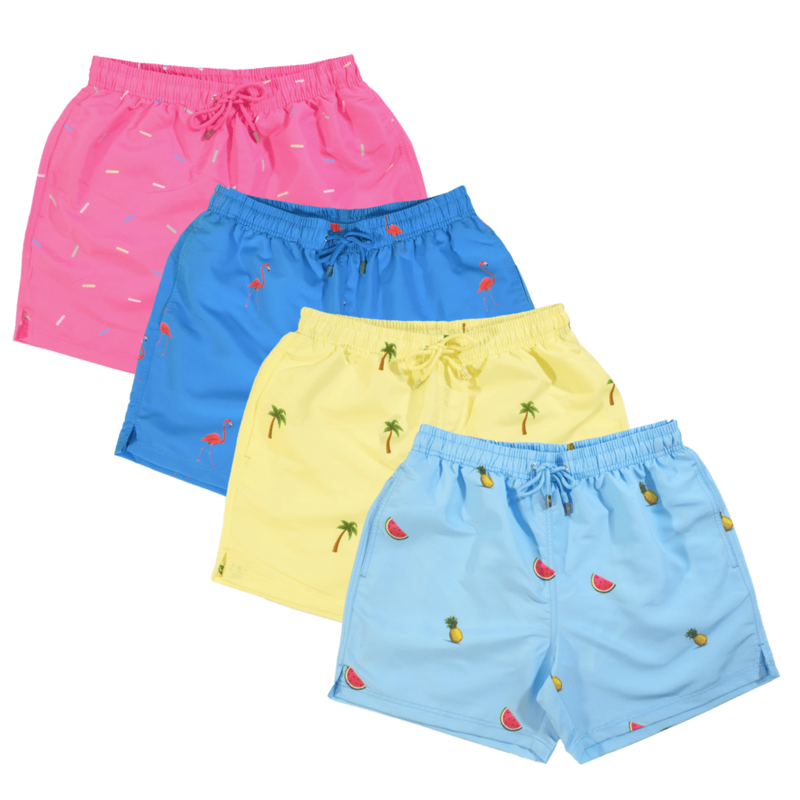 Here you have swim shorts to party all day and still have a fresh outfit when changing club or restaurant. All our new 4-packs comes in 2 premium Decisive boxes for easy storage and keeping you swim shorts fresh at all times. Posted in swimwear and tagged 4-pack, decisive, lounge, palm, party, pineapple, shorts, swim, swimwear, watermelon.